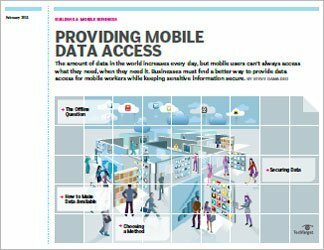 Thanks to mobile and cloud computing, the number of potential repositories for corporate data have increased exponentially. 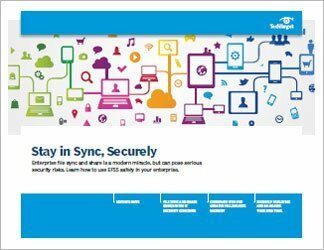 Traditional file storage systems, content management software and device-centric security measures can only do so much to organize and protect data that's constantly on the go. 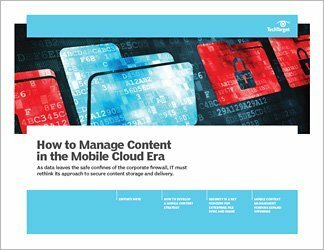 Cloud storage services, enterprise file synchronization and sharing (EFSS) and mobile content management (MCM) represent key alternatives in storing and providing access to corporate data in the new mobile cloud era. 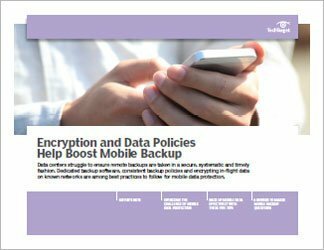 When implemented correctly, these technologies can provide secure data access to a mobile, distributed workforce. 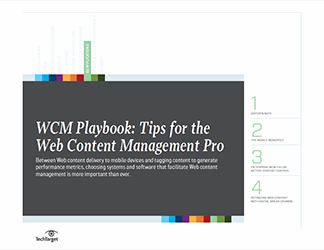 This guide explains how EFSS and MCM differ from -- and can work with -- traditional network shares to accomplish this goal.